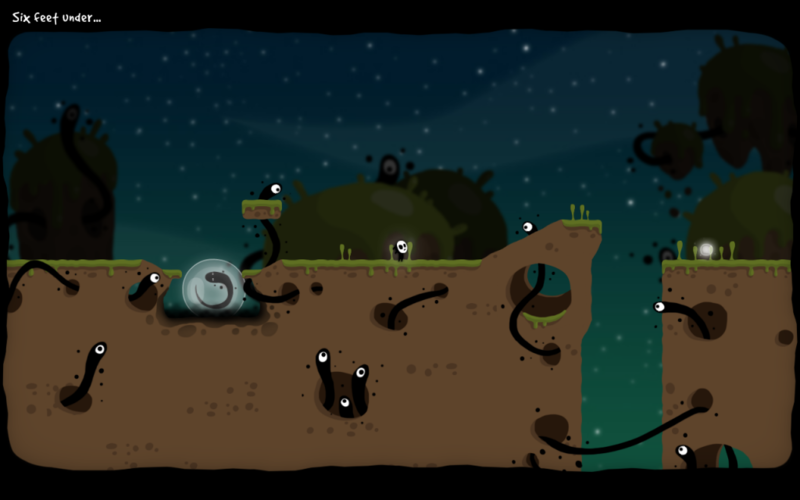 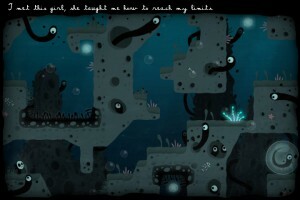 Player will embody a weird little masked character who will earn new skills as he completes levels. 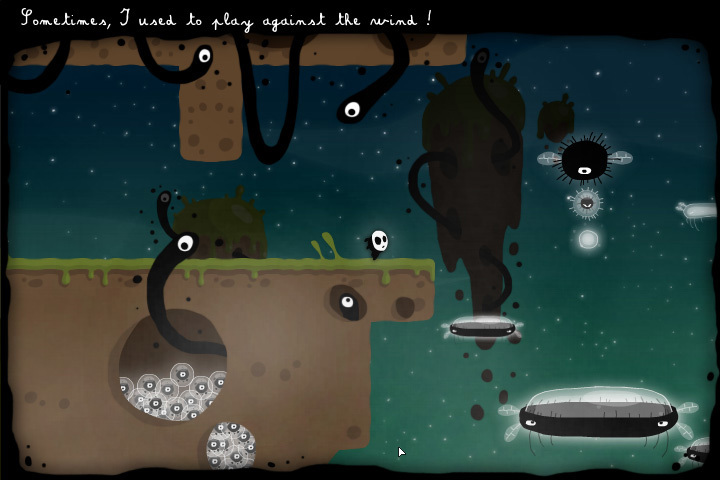 Each level is based on an enigmatic sentence. 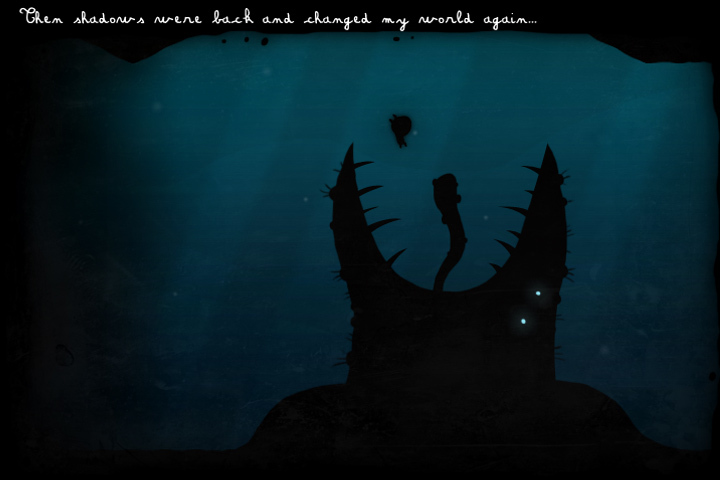 The player will have to solve that enigma to progress and understand the main story. 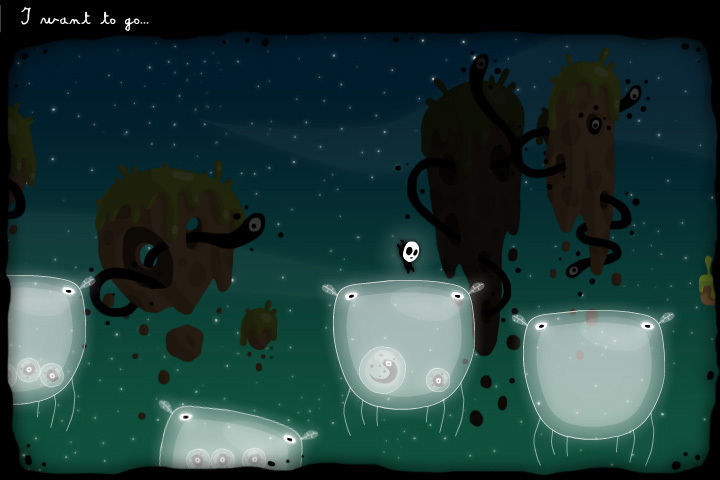 Traveling through 3 worlds, each containing 15 levels, the player will encounter multiple creatures, dangerous for most of them, in a dreamlike and mysterious atmosphere. 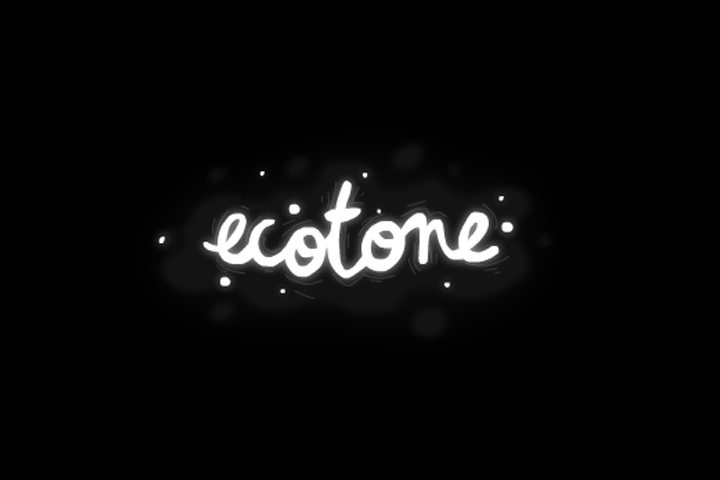 Find the trailer, screenshots and goodies on the Ecotone website. Beside Ecotone we also try other things. 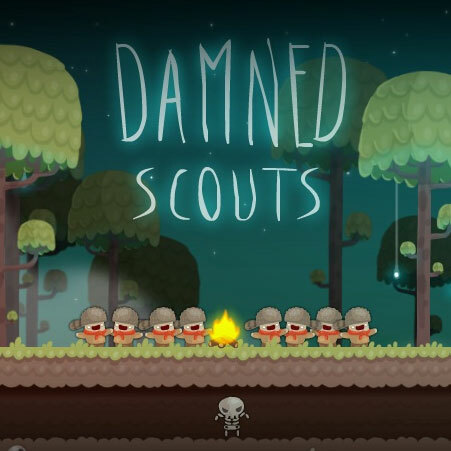 This is how we made ​​this game during a Ludum Dare.